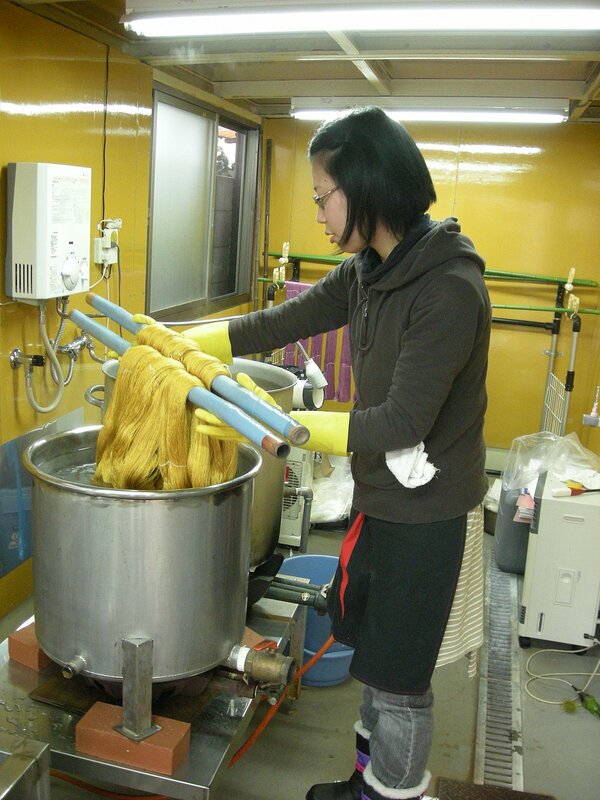 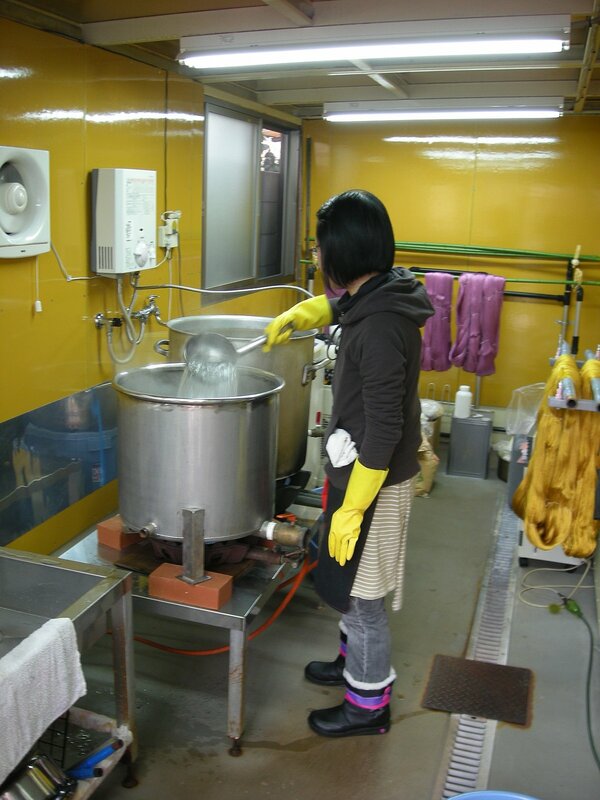 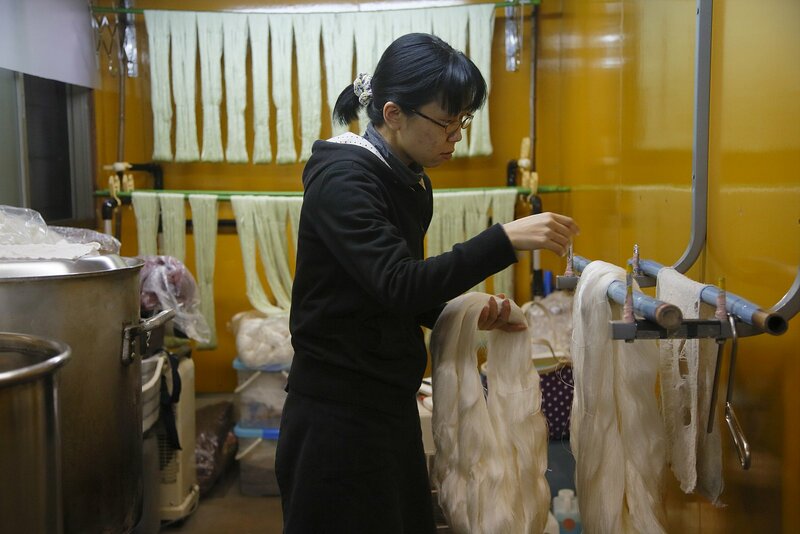 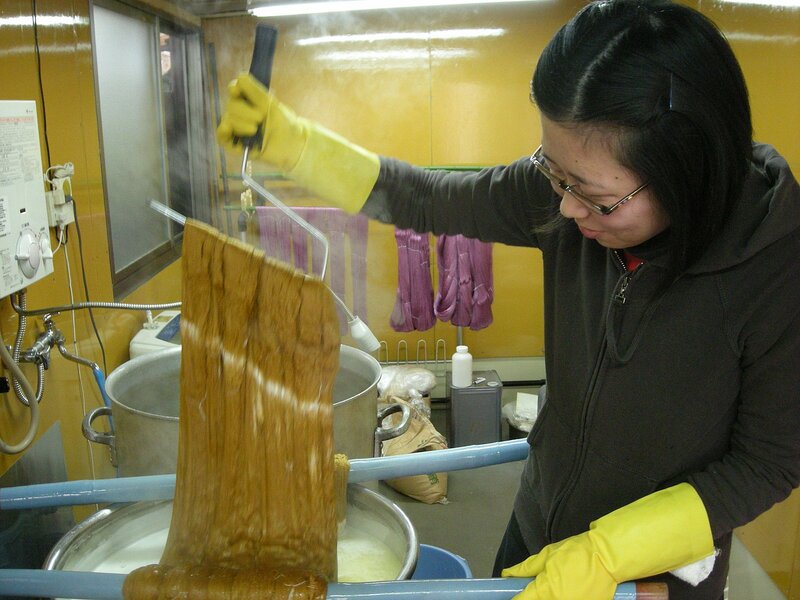 Senshoku refers to the process of cleaning and refining the fibers to absolute purity. 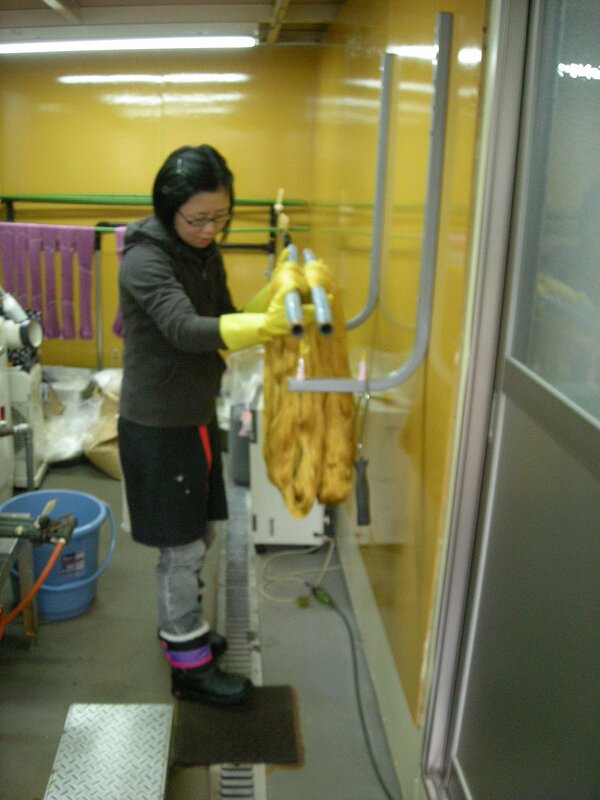 Then dyeing the fibers to the required color palette. 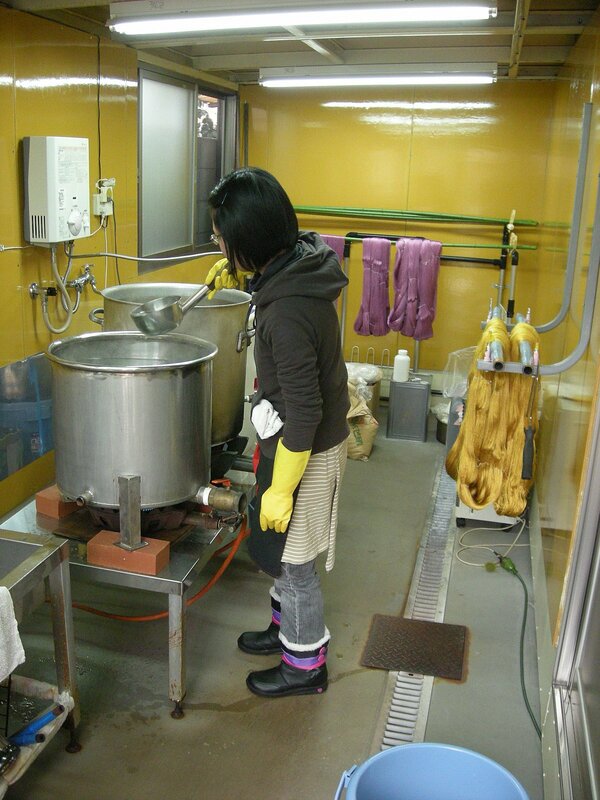 From here it is rested before it continues on in the refinement process.